Merlin Fun – Discover top UK attractions or win a Standard Family Merlin Annual Pass. Enjoy amazing days out at the UK’s top attractions with the Kellogg's Grown Ups Go Free offer. 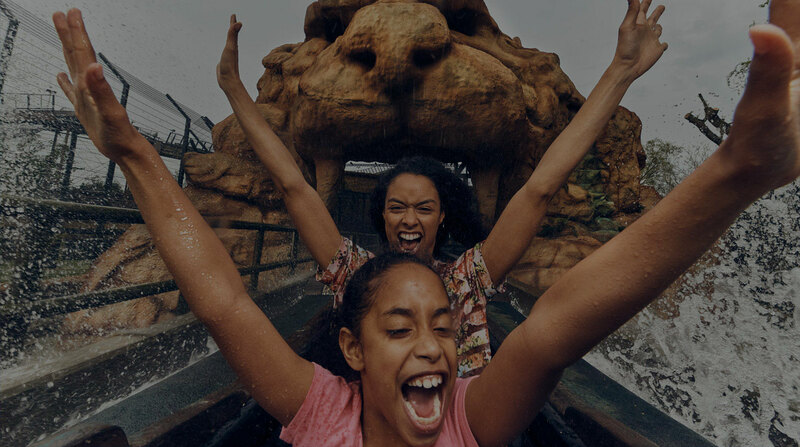 You’re a unique 10 digit code away from thrilling rollercoasters, duelling knights or coming face to face with majestic sea creatures. For help on how to redeem your code and book your tickets – see our guide. 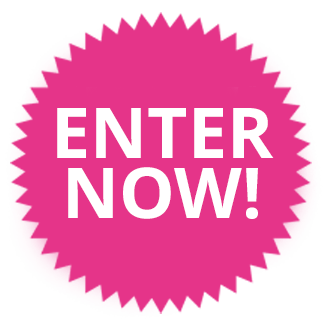 WIN your way to a year of fun! Celebrate a year full of adventures with endless fun at our top attractions including Alton Towers Resort, The LEGOLAND® Windsor Resort, The London Eye, SEA LIFE Aquariums and more! 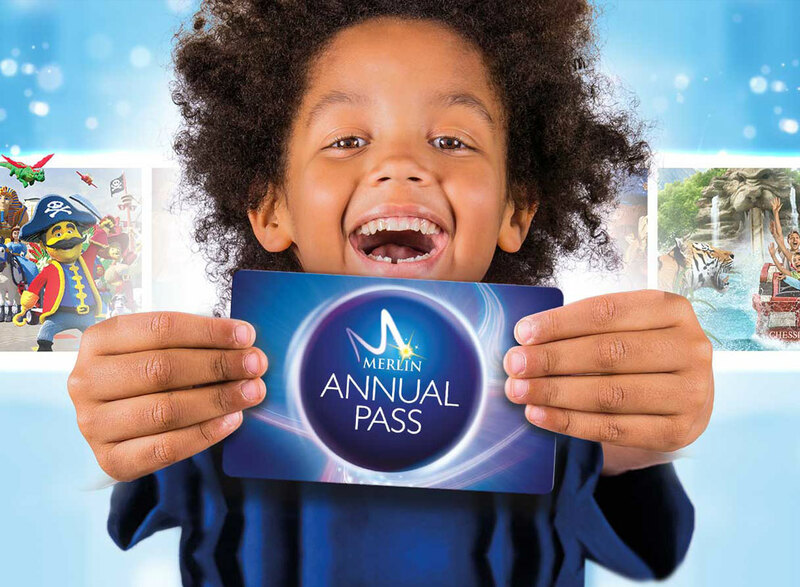 We’re giving you the chance to win a Premium Family Merlin Annual Pass EVERY WEEK between 25th March – 31st May 2019! MerlinFun.com is the official place to redeem your Kellogg’s Grown Ups Go Free offer online. Please see our Help and FAQ pages step-by-step guides and answers to common questions.